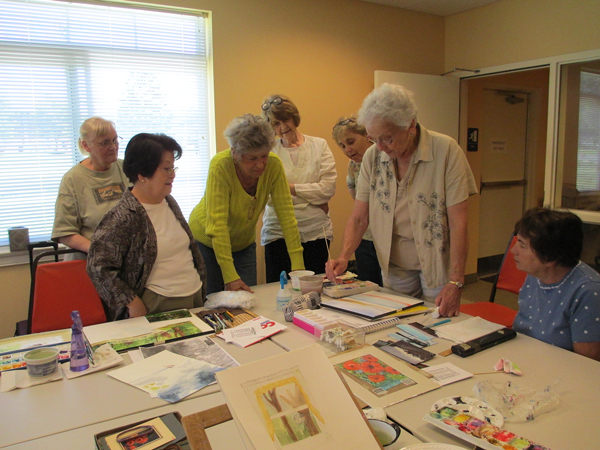 At The PEAK Center, we offer programs that engage and educate mature adults in a variety of topics. The PEAK Center invites speakers from throughout the area to talk about or present on different areas of interest. Find our Special Events listings here. Trips are filled on a first come-first served basis. Payment must be made at time of sign-up. Trips are non-refundable, non-transferable. If you must cancel, contact the office as soon as possible. Find our upcoming day and multi-day trip listings here. Interested in having Trivia at PEAK? Let us know and we’ll schedule a new date. PEAK Center's Computer Lab is equipped with laptops and Ipads for your personal use. Come and surf the web, read the news or connect with family/friends on Facebook or email.Volunteer coaches are available to answer questions and provide one on one tutorials too! Beginner classes will be forming in September. Current Lab Hours are: Mondays 1-4PM, Tuesdays 9-11:30AM, Wednesdays 9:00AM-2:30PM, Thursdays 12;30-3PM, Fridays 9-12PM.